But in other walks of life, we’re asked leading questions all the time. And with no one to object, we fall for them more often than not. One of the reasons we’re so gullible is something psychologists call “anchoring bias.” This refers to our tendency to “lock in” on the first facts we hear about a topic, and then use that information to anchor our thinking about it. Anchoring bias is a well accepted fact in the psychology world. To understand how it works, let’s look at the most well-known study of the phenomenon, done by social psychologists Amos Tversky and Daniel Kahneman. The two researchers split subjects into two groups. They asked members of the first group whether they thought percentage of African nations that were members of the United Nations was more or less than 10%. Then they asked the group members to estimate the actual percentage of African nations that were members of the U.N. Average answer: 25%. They repeated this process with the second group, except that they modified the first “anchoring” question. The members of this group were first asked whether the percentage was higher or lower than 65%. For this group, the average answer to the second question was 45%. The first question “anchored” the response to the second. Can surgical marketers ethically use this phenomenon to direct conversations about products? We think so. For example, a marketer whose product increases OR efficiency might include a question like this in her ad: “How much does OR time cost you? $25 a minute? $35 a minute?” Or a bariatric surgical table manufacturer might ask “Can your table handle 1,000-pound patients?” By mentioning figures, both ads are leading (but not misleading) their potential customers, and helping to direct their thought processes to thresholds that they think are important. 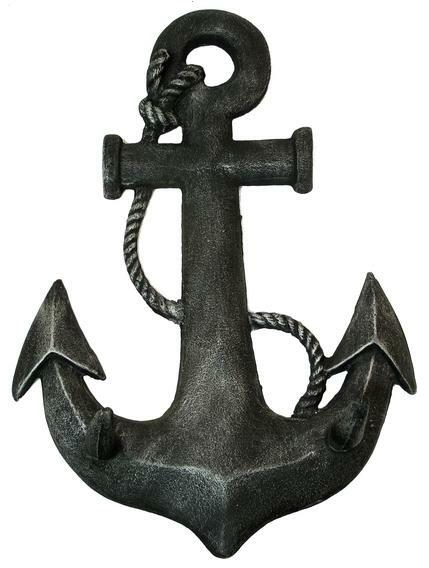 Anchoring also works very well for pricing, particularly when the potential buyer doesn’t have a strong competitive reference point. Let’s say you are marketing one of those new deluxe stretcher chair tables and you need to get $15,000 for each one. You might consider setting an anchor price of $17,900 so that you have room to give minor concessions and help the consumer feel that he or she got a “fair deal” at the end of the negotiating process. Have you observed “anchoring” questions in ads you’ve seen? 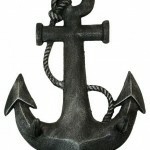 Are there “anchoring” questions you should be asking customers? Oh, and we know you’re dying to know. The actual percentage of African nations that are members of the U.N.: 100%!